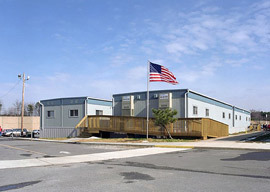 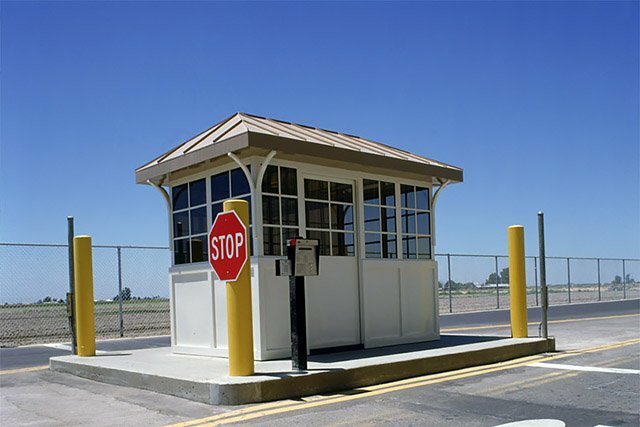 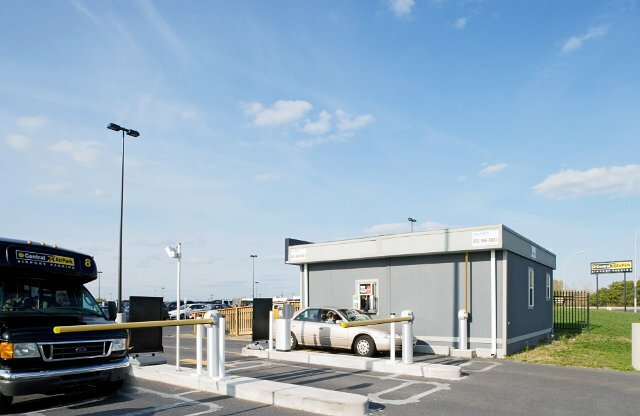 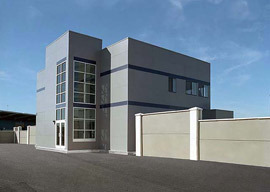 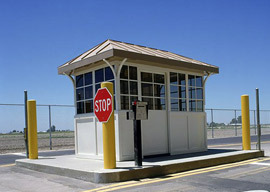 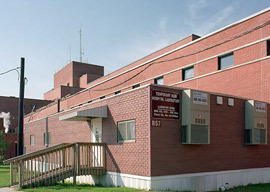 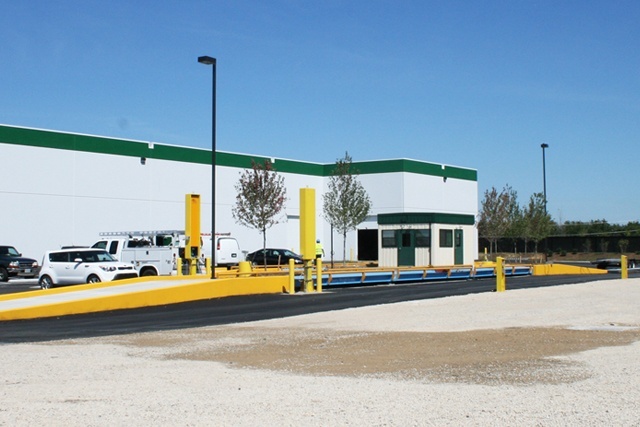 Guard Houses Security Applications | Wilmot Modular Structures, Inc. 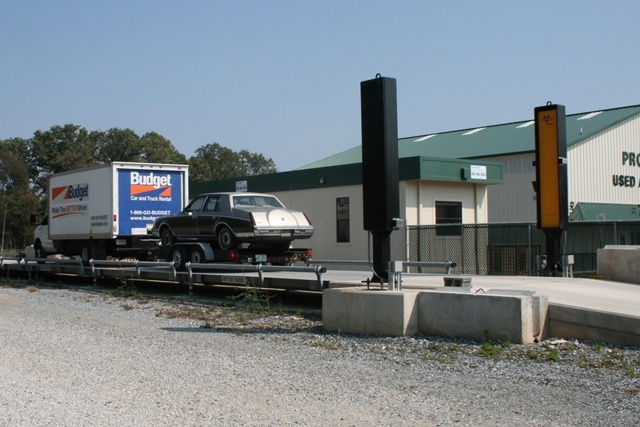 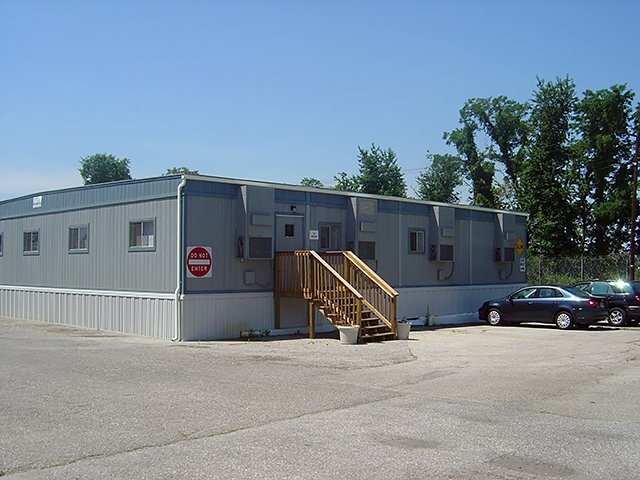 When you need a mobile building that provides security and comfort with limited space 24 hours a day, Wilmot Modular can deliver. 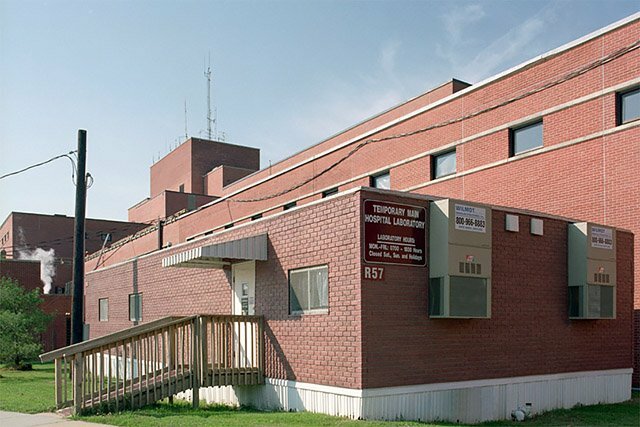 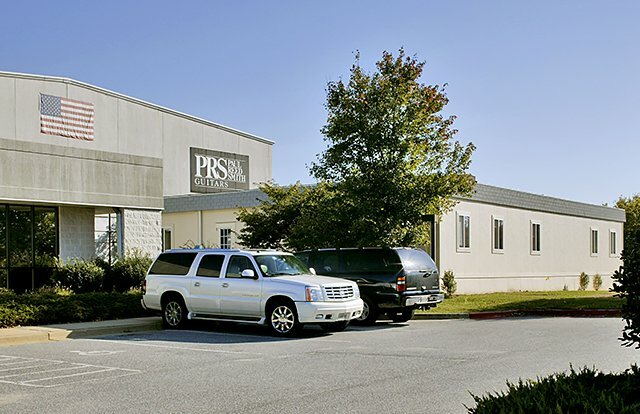 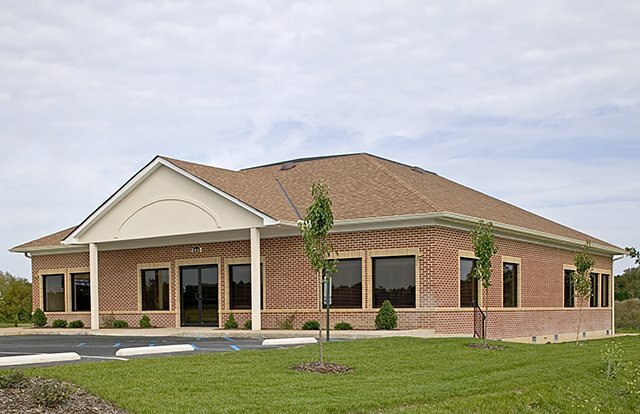 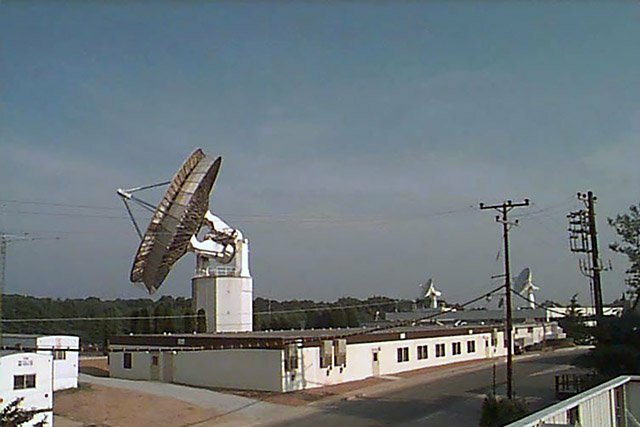 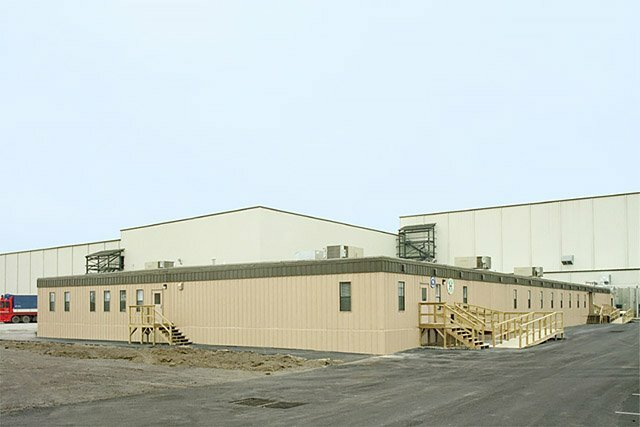 Our security buildings provide visibility, protection and year-round comfort for employees in every kind of weather. 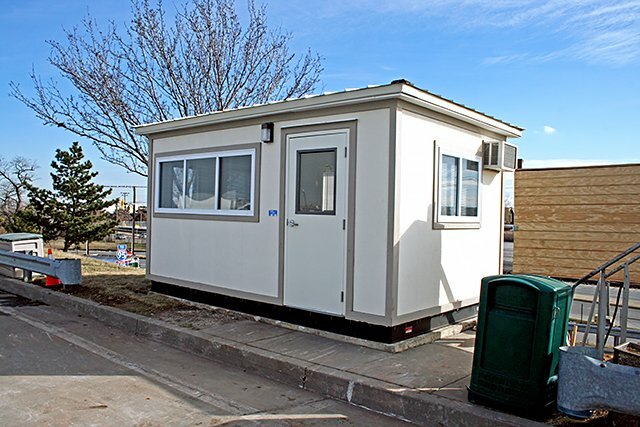 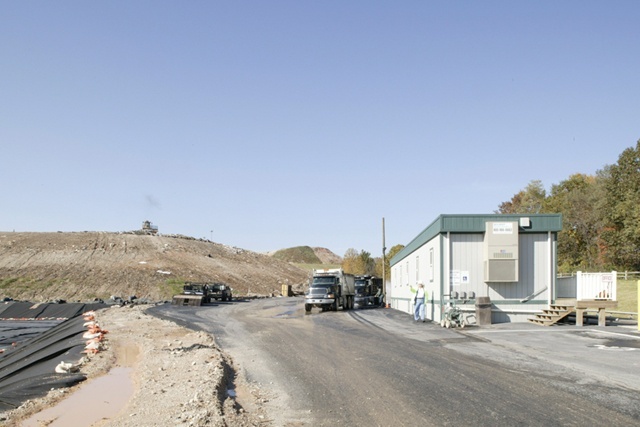 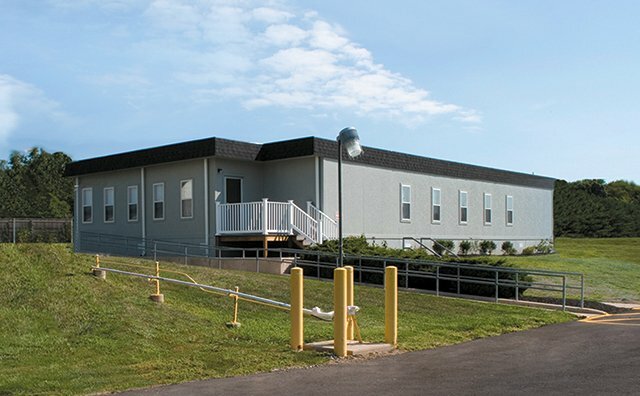 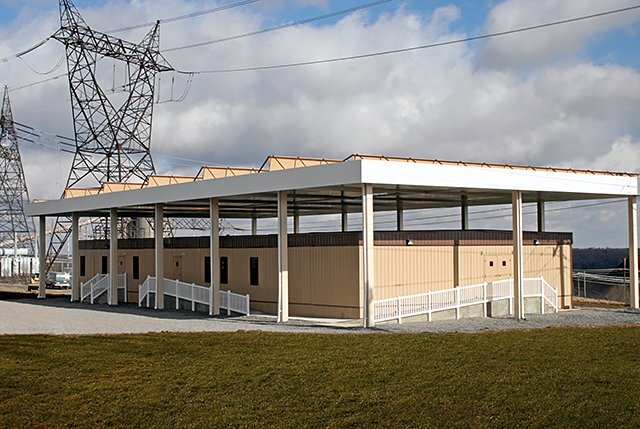 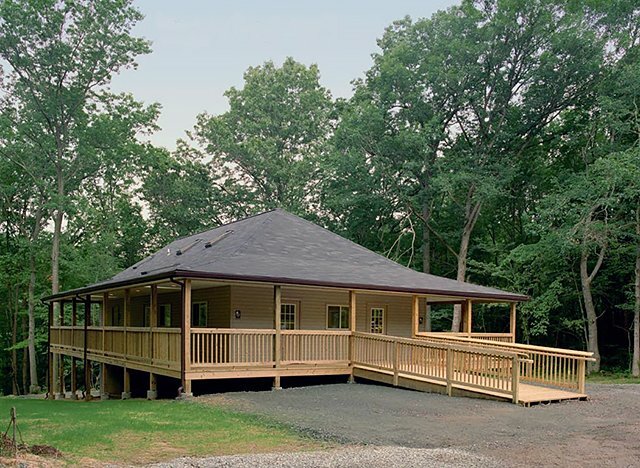 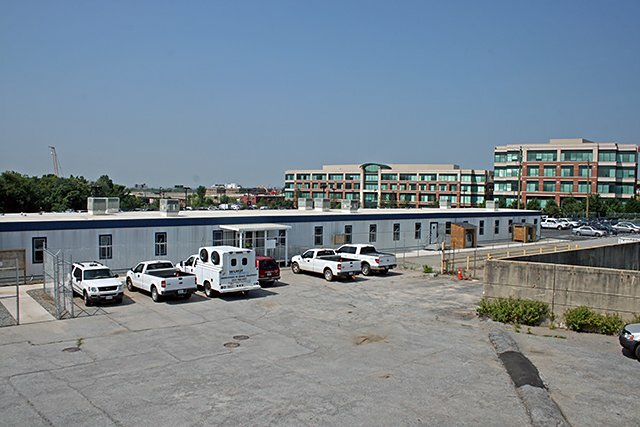 Our mobile and modular guard houses can be ready for occupancy quickly, complete with wiring capabilities for security equipment, communications equipment and computers. 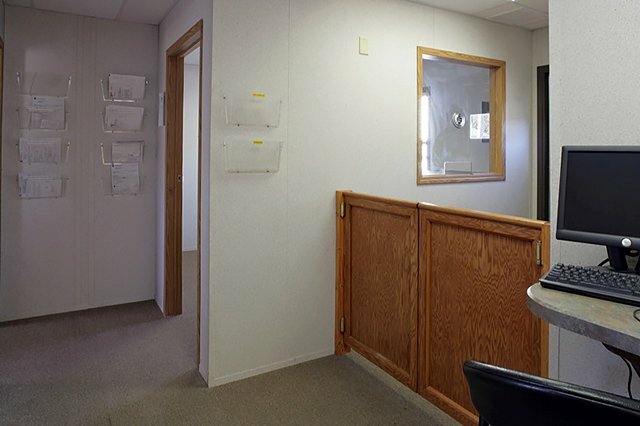 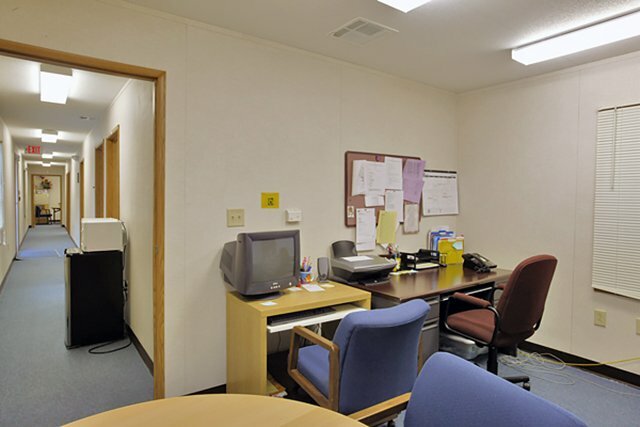 In addition to steel window guards and steel door bars for security, we offer many options and accessories for comfort, including A/C and heat, chairs and desks. 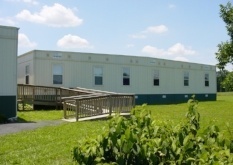 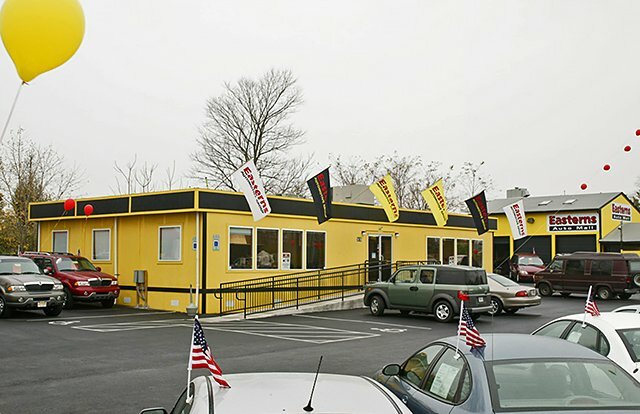 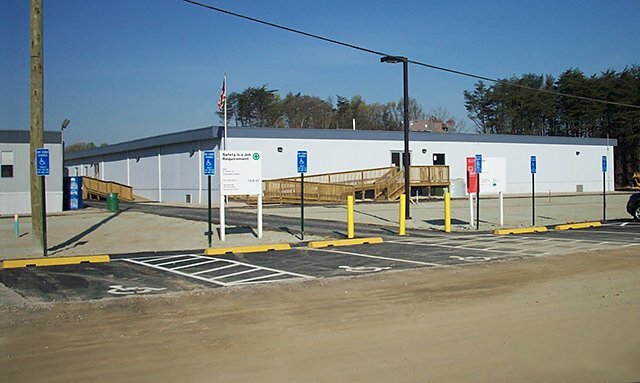 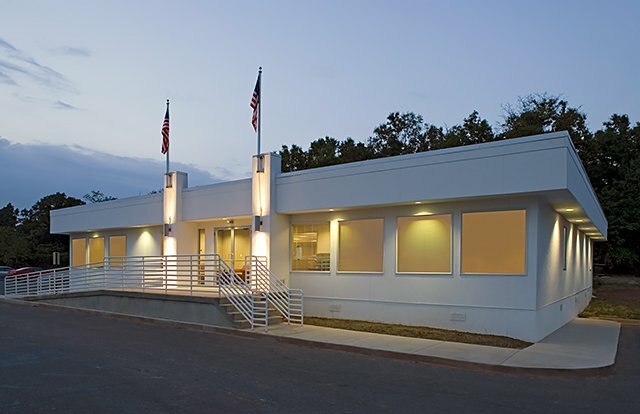 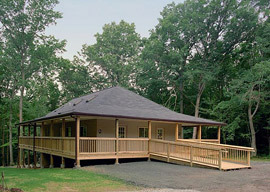 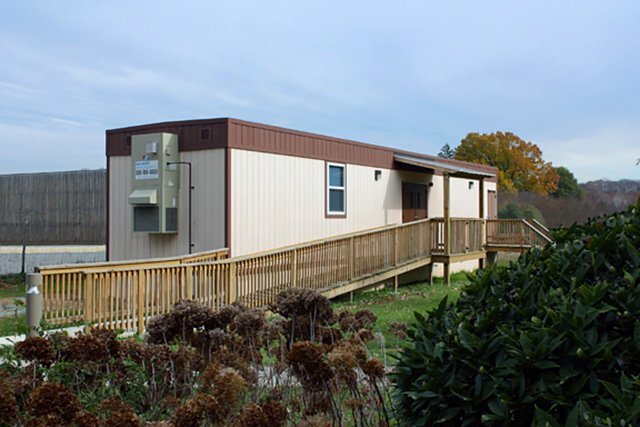 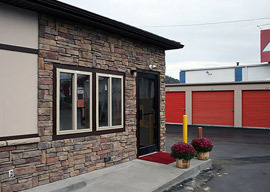 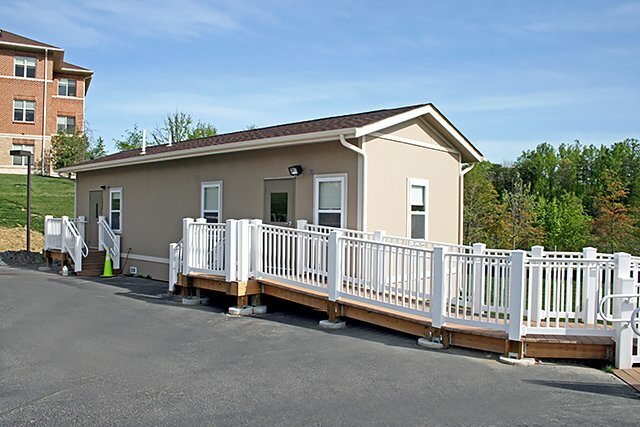 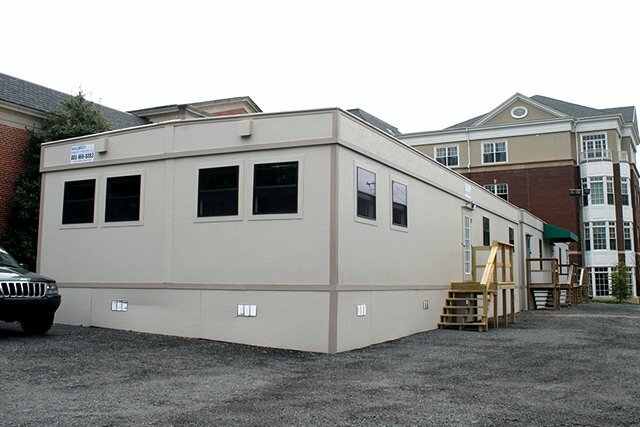 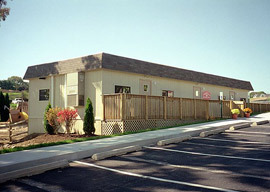 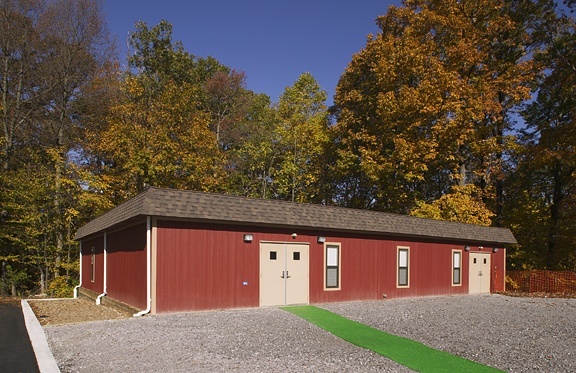 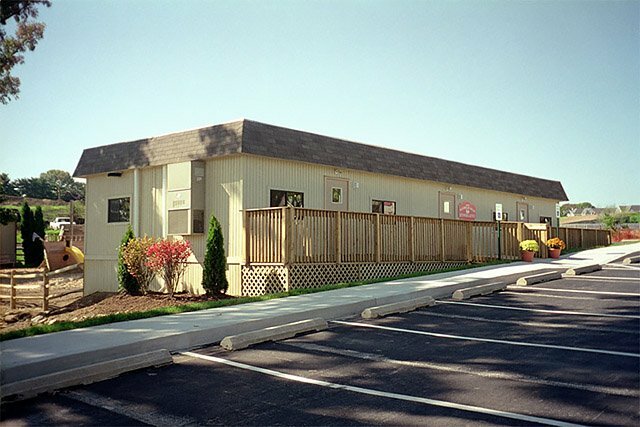 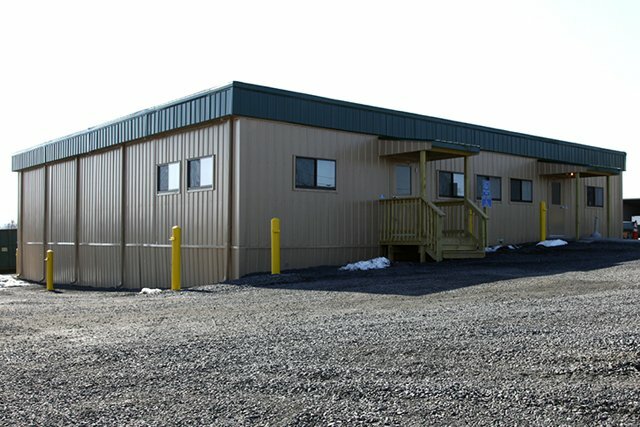 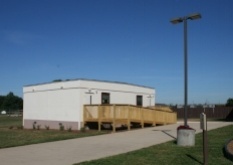 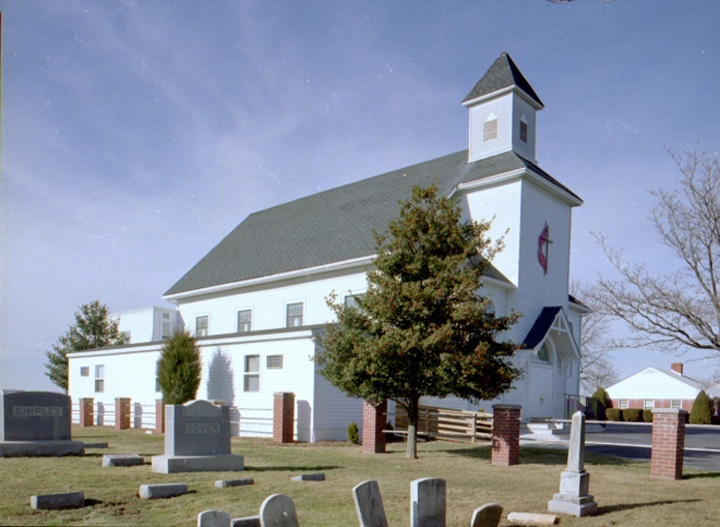 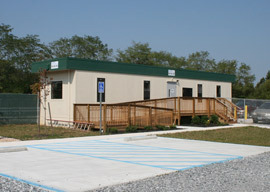 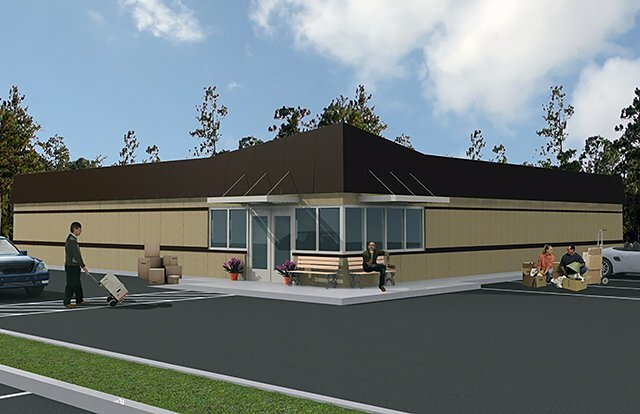 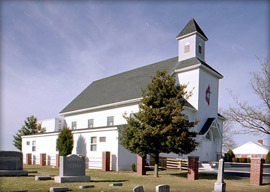 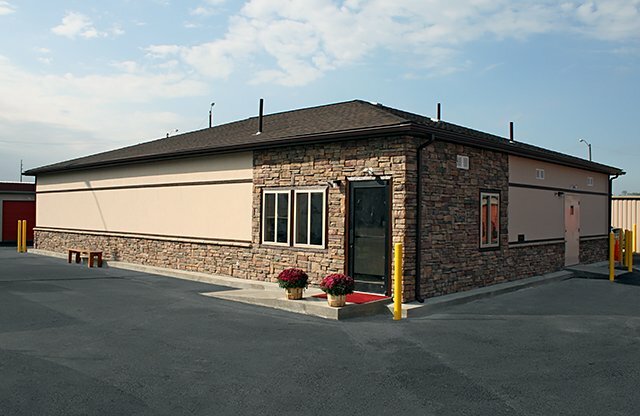 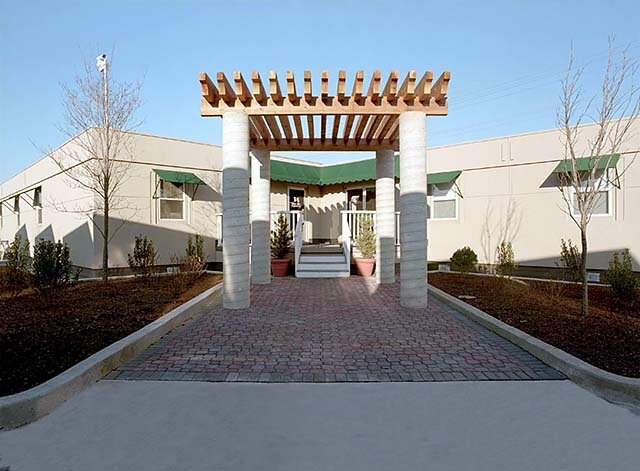 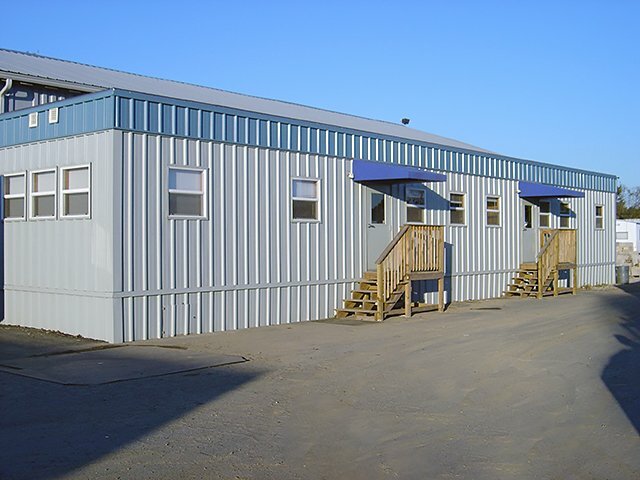 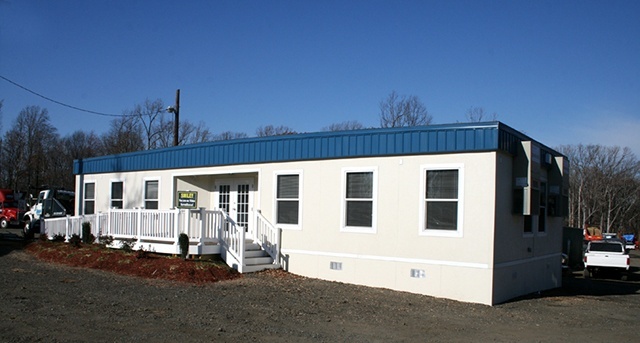 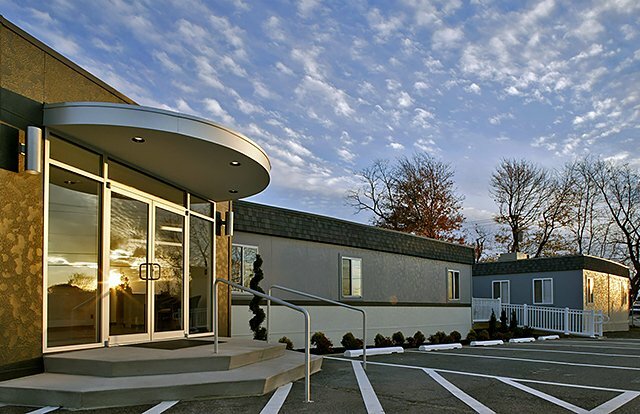 Temporary modular buildings can be custom built for a variety of access and control situations.